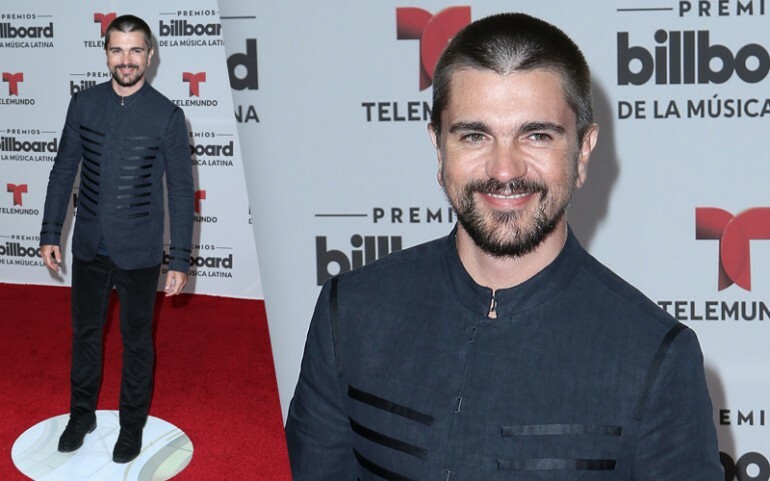 Miami was hot Thursday, April 28, with the biggest Latino celebrities gathered for Premios Billboard 2016. 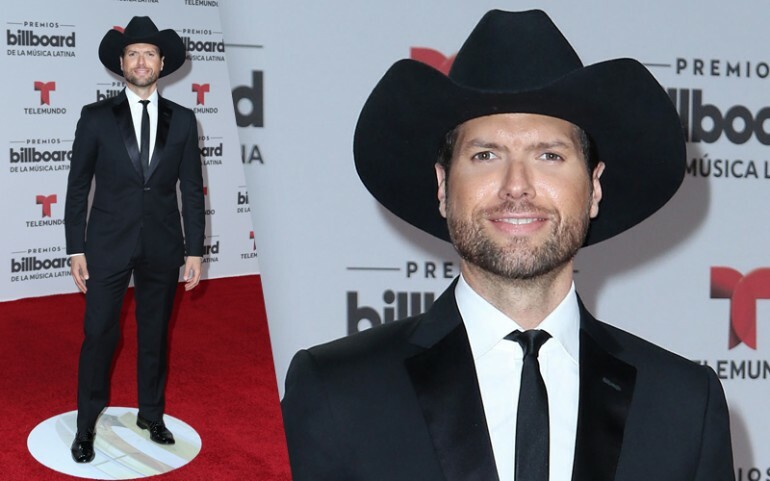 One of our favorite moments of the night was when the stars walked the red carpet showcasing their style. 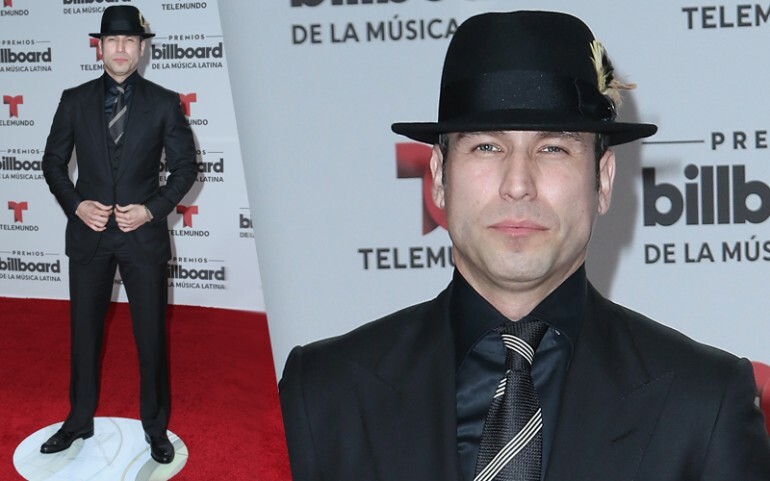 "El Señor De Los Cielos" stars like Rafael Amaya, Fernanda Castillo and Carmen Aub attended the show and posed for photographers. 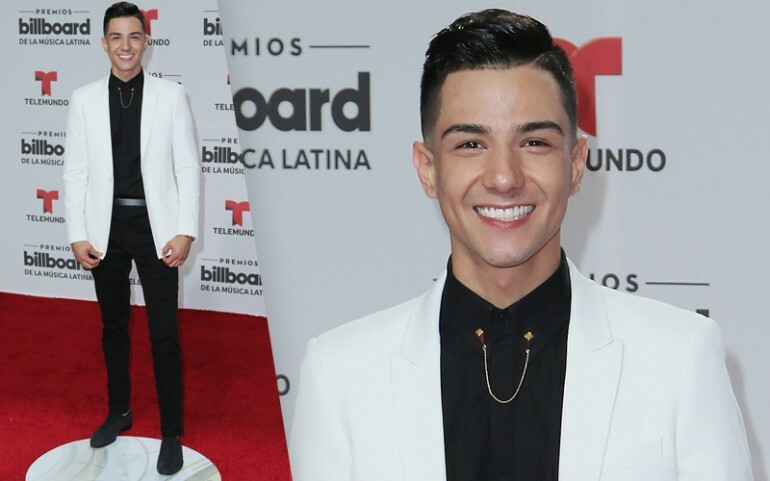 Other celebrities at the event included Gaby Espino, Giselle Blondet, Ha*Ash, Maritza Rodriguez, Luis Coronel, Sonya Smith and many more. Scroll through the photo gallery above to see the best and worst fashion moments of the night. Also, sound off on the comment section below and tell us who were your favorites! Juan Gabriel was honored during the award show with the Telemundo Star Award for his achievements as a recording artist. Gabriel is recognized worldwide as a singer, composer, producer, actor and philanthropist. His contribution to Latin music throughout the past 45 years is unparalleled. He has sold over 100 million copies of his albums and has performed sold-out concerts throughout the world. His songs have been interpreted by over 1,500 artists and groups, and have been translated to many languages. Marco Antonio Solís will also be honored during the night with the Lifetime Achievement Award for his contribution to music. 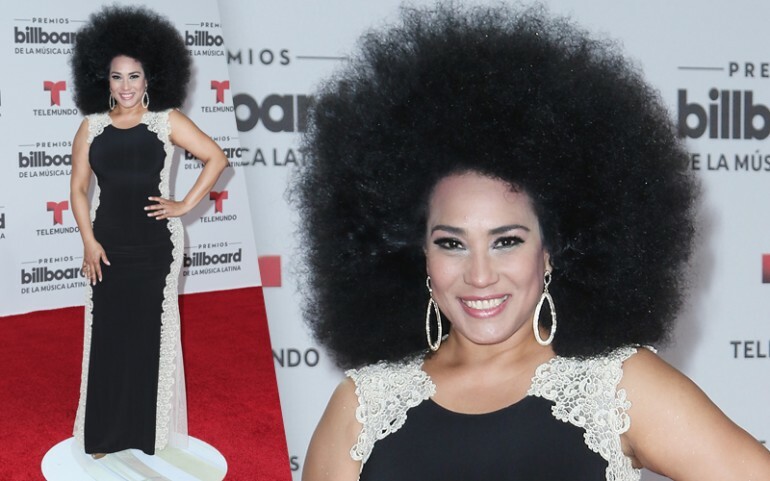 The Latin Billboard Music Awards 2016 showcased musical magic, promising the viewers a huge treat with this year's collaborations between different artists. Alejandro Fernández took to the stage with his daughter Camila Fernández and joined the legendary Gabriel. Lucero performed alongside Banda Sinaloense MS de Sergio Lizarraga, while Solis and Marc Anthony paired up. Paulina Rubio made her first appeareance since giving birth to her baby boy. 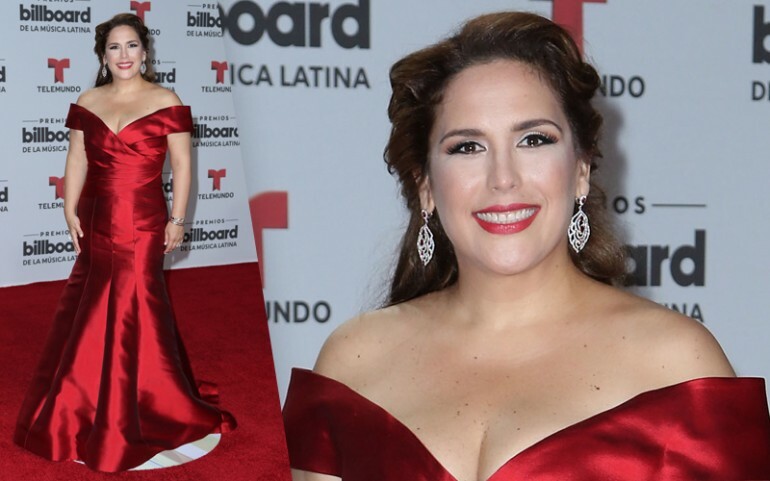 Other performers included Alejandra Guzmán, Fanny Lu, Ha*Ash, Jencarlos Canela, Jesse & Joy, Kany Garcia, Paty Cantú, Natalia Jimenez, Alexis y Fido, Farruko, Gente De Zona, J Balvin, Zion & Lennox, Nicky Jam, El Dasa, Gerardo Ortiz, Luis Coronel, Roberto Tapia and many more. 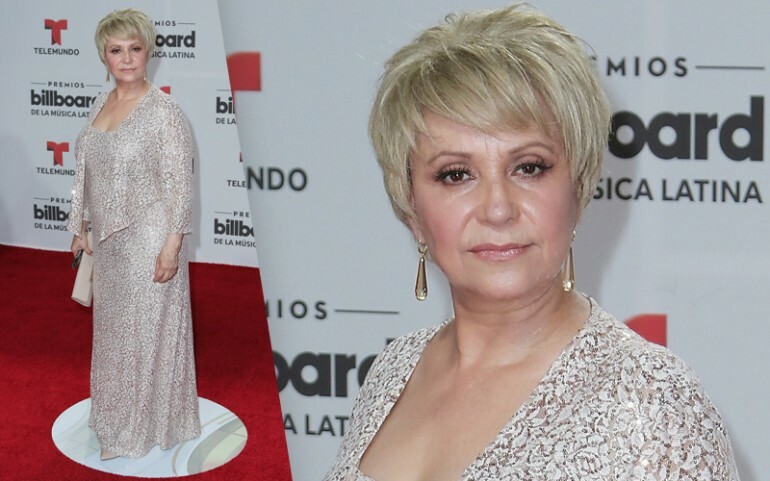 'Pasión y Poder' Finale Vs Premios Billboard 2016: Who Will Win?